Our lab takes part in educational and outreach programs through the University of Illinois, with the goal of sharing scientific and engineering research with broad communities. 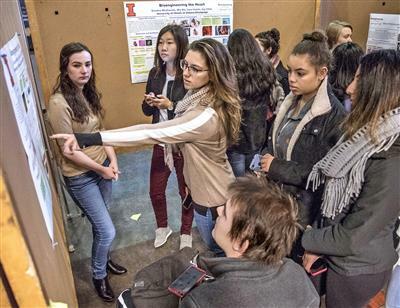 This National Science Foundation-sponsored Revolutionizing Engineering Departments program is focused on identifying needs of Bioengineering undergraduate programs in the 21st Century. 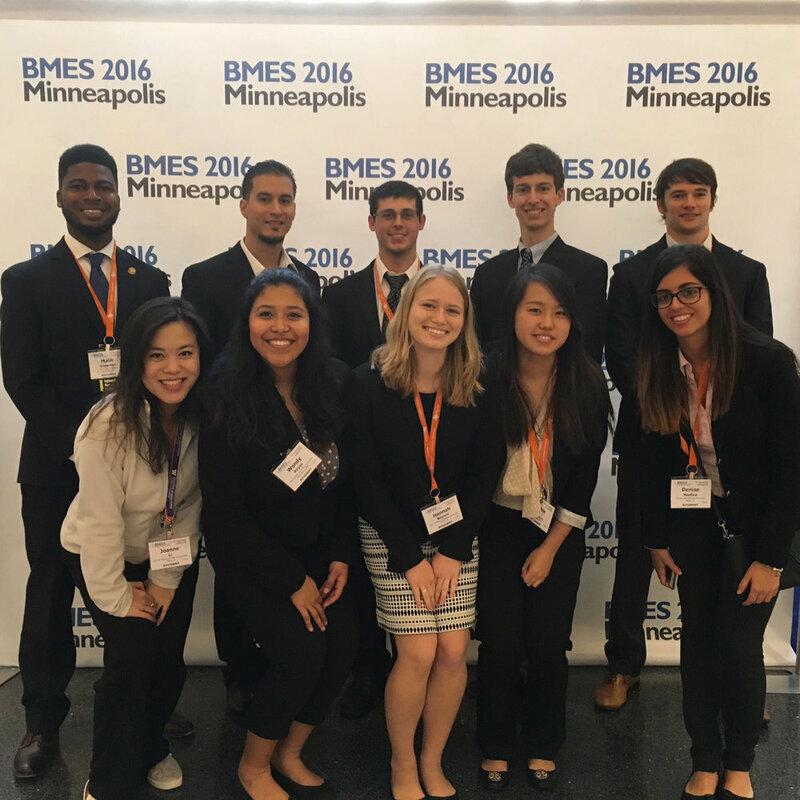 This National Science Foundation-sponsored Research Experiences for Undergraduates program provides 10 weeks of training and immersion for undergraduates in the field of bioimaging, followed by travel to the BMES Annual Meeting in the following Fall semester. Girls’ Adventures in Mathematics, Engineering, and Science (GAMES) is a week-long camp, designed to give academically talented high school girls (rising 9th-12th graders) an opportunity to explore engineering and scientific fields through demonstrations, presentations, hands-on activities, and contacts with women in these fields. Summer attendees participate in two weeks of lectures and hands-on training in engineering and physical science laboratory techniques by experts in the field. Topics include cancer nanotechnology, cell mechanics, molecular biology, micro fabrication, and NanoBio devices.